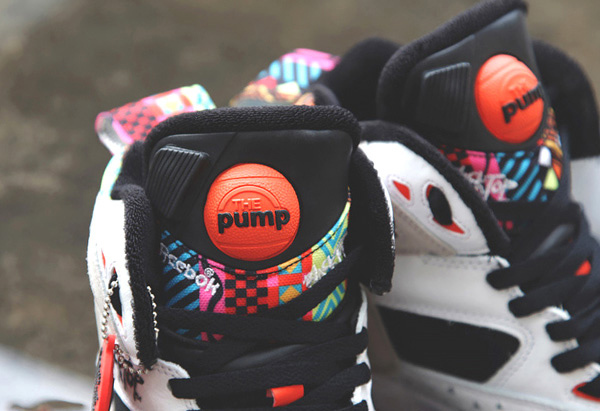 The Reebok Classic Blacktop Battleground Pump made a return earlier this spring, bringing with it its 90’s retro-resurgence right down to the pump feature on the tongue. 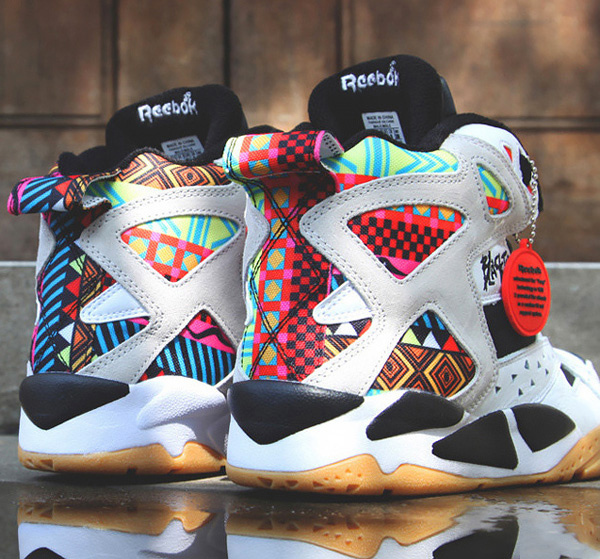 The Geometric pattern adds to the retro-afrocentric-chic appearance of the high-top shoe. 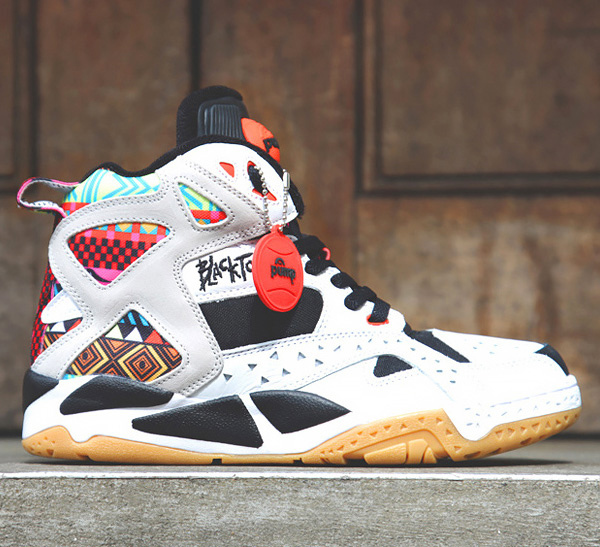 Details include a white and black leather upper with “geometric pattern” throughout, and an orange pump on the tongue with full-gum outer sole to complete the old school look. 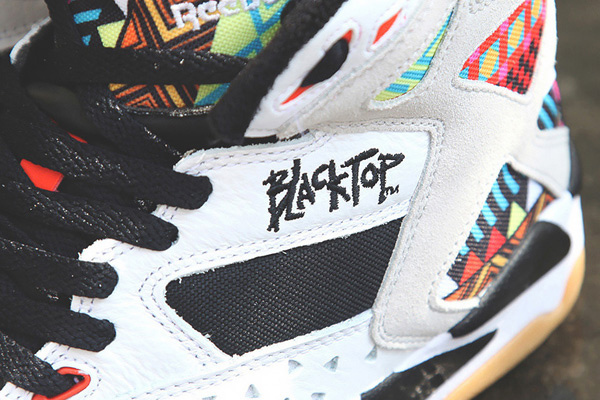 Keep an eye out in the Reebok Classic these upcoming weeks.